Walter Lomax was 20 years-old when he was sentenced to life in prison for the murder of Robert Brewer. Released in 2006 and exonerated eight years later, Lomax has become an advocate for criminal justice reform. 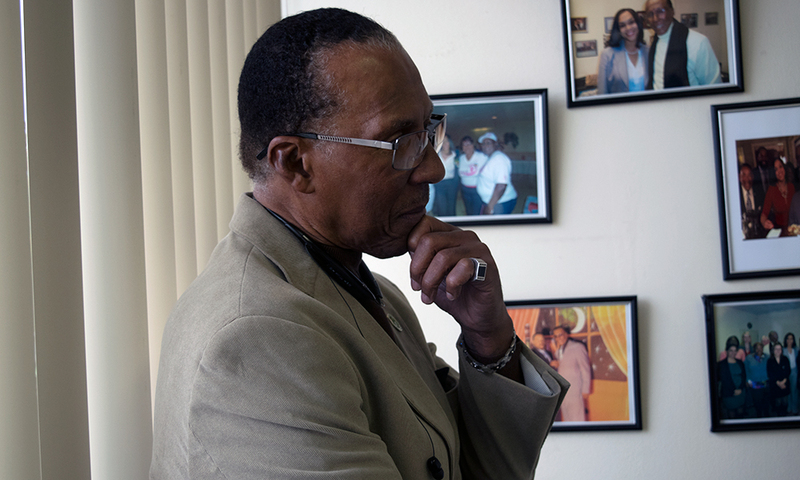 He speaks with Kojo about his decades behind bars — and what he’s fighting for now as a free man.